Start taking classes at Tsunami Mixed Martial Arts and other studios! 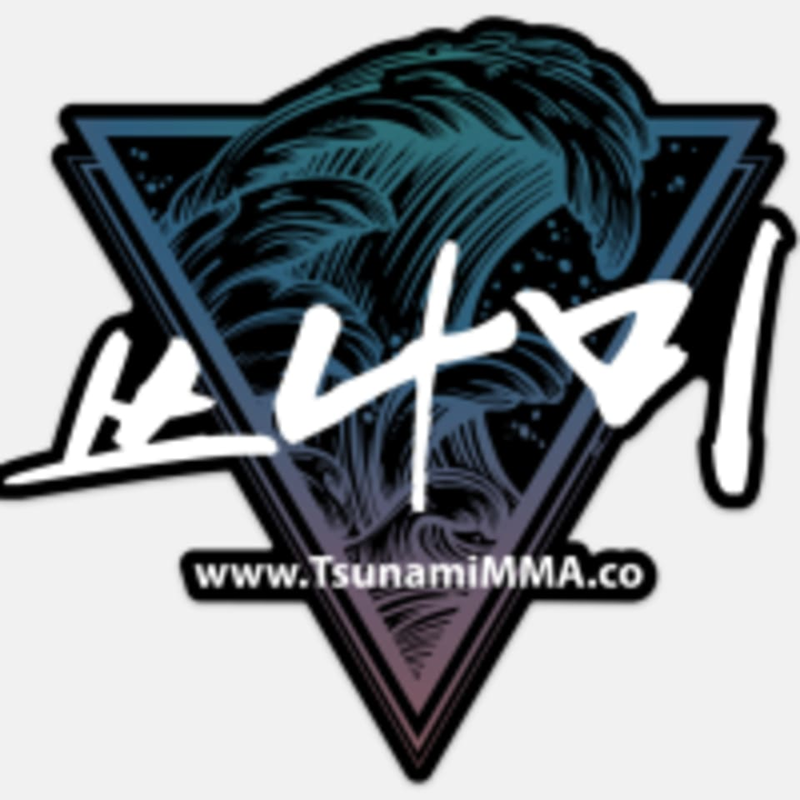 Tsunami Mixed Martial Arts is for any members of the community seeking martial arts classes. Their facility features a wide assortment of martial art styles and a staff dedicated to helping you reach your goals. Whether you’re looking to take your game to the next level or to just get back into shape, they’ve got what you need. The Tsunami Mixed Martial Arts Studio is located at 10955 Jones Bridge Road, Suite 107 in John's Creek, GA 30022.